Bow in Japan – One of the first things that people learn about Japan – other than where it is on the map – is that there are rich, deep, cultural traditions that the majority of the country’s citizens follow even in modern day society. 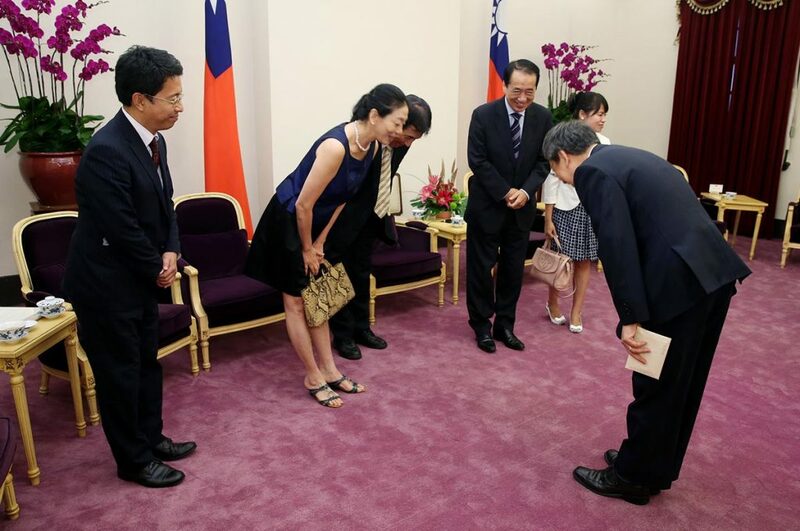 One such cultural aspect that is an integral part of Japanese etiquette and manners is bowing. Although it might seem crazy to some, the seemingly simple act of arching your back can have drastic effects on the way you interact with other people in Japan. Here to give you a comprehensive guide on everything you’ve ever wanted to know about bowing in Japan, read on to get the inside scoop on the who, what, when, where, why and how of the Japanese bow! The simple answer is everyone! Small children, busy businessmen, kind shopkeepers, old men and women, and just about everyone else currently living and working in Japan are bound to bow at least a few times throughout the day. Those born and raised in Japan are taught from a very young age the proper times, techniques, and situations in which to bow, which happen quite a lot each and every day. Unless a person is spending their entire day inside without seeing another human being, there’s sure to be at least one bow a person gives someone else each day. Japanese people will generally bow to foreigners and expats even if they don’t expect a bow in return, as they’re aware that it is a Japanese custom that few other countries take to such great lengths. That being said, if a foreigner or expat attempts to bow to a Japanese person, they won’t be judged as harshly if the bow isn’t done properly. 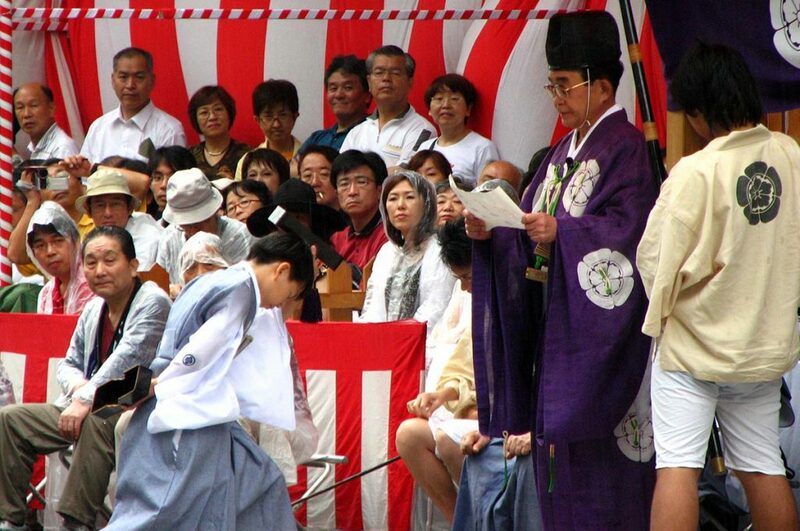 What Does It Mean When You Bow In Japan? The beauty of bowing in Japan is that one simple gesture can have many different meanings. Bowing can mean: “hello”, “goodbye”, “thank you”, “let’s begin”, “I’m sorry”, “congratulations”, “please do me a favor”, “let’s work together”, “I respect you”, “please be patient with me”,and more. 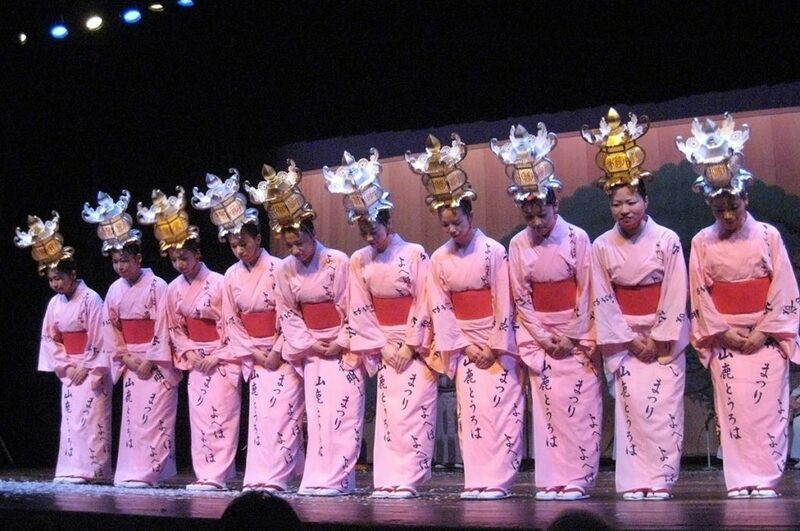 In essence, bowing is a cultural tradition that has continued to flourish in present day society because those living in Japan have passed down the custom through new generations. A bow can be something as simple as acknowledging someone has walked into a room, or something as complex as begging someone for forgiveness after you’ve committed a terrible act. There’s a lot that isn’t said verbally when you bow, but rather implied by your posture, time spent holding the bow, and degree of the bend your back makes when you bow. Above all else, a bow is to show a degree of respect, no matter how small. When Do You Bow In Japan? Due to the fact that bows can mean so much, you may find yourself bowing at any point in time during a normal day living, working, or traveling through Japan. You may find yourself bowing to the cashier at a grocery store, a coworker after a hard day of work, or a good friend after you hang out with them. 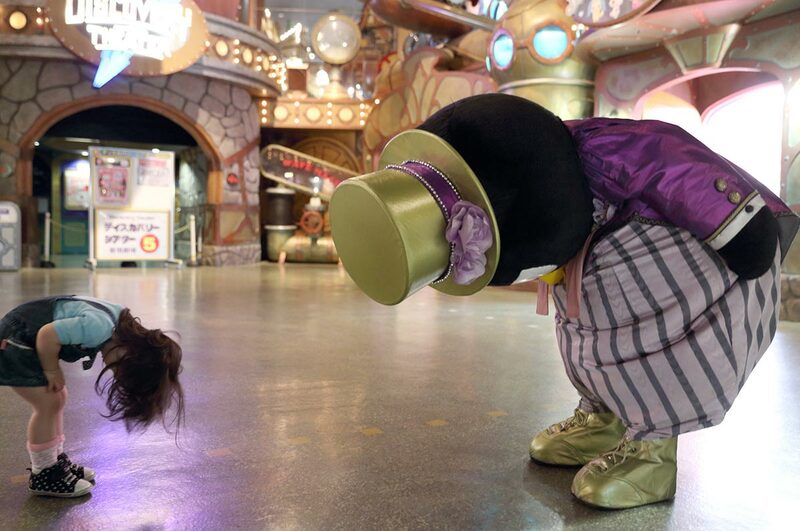 Although you can bow at any time of the day for any number of reasons, there are times when bowing is seen as inappropriate. Be sure to familiarize yourself with these times as you can get into serious trouble for bowing at the wrong time. It’s seen as very rude if you bow while seated, unless you are performing a seated bow in the seiza position. As a generalization, if the person you’re bowing to is standing upright, you likely should be as well. Also make sure that you don’t bow while speaking; either speak before or after, but never during. You also shouldn’t bow when you’re visibly upset at someone, as it is meant to be a sign of respect and your expression will not convey that in the slightest. Where Do You Bow In Japan? If you haven’t already realized from what you’ve read above, bowing is done just about anywhere at anytime in Japan. Convenience stores, workplaces, schools, airlines, trains, and anywhere else where two or more people might be in the same place at the same time are all likely areas where bows can take place. Since a bow means so many different things in Japan, it’s used for a great deal of situations in numerous environments. An unusual place where you shouldn’t bow is while standing on a staircase above the person you’re bowing to. 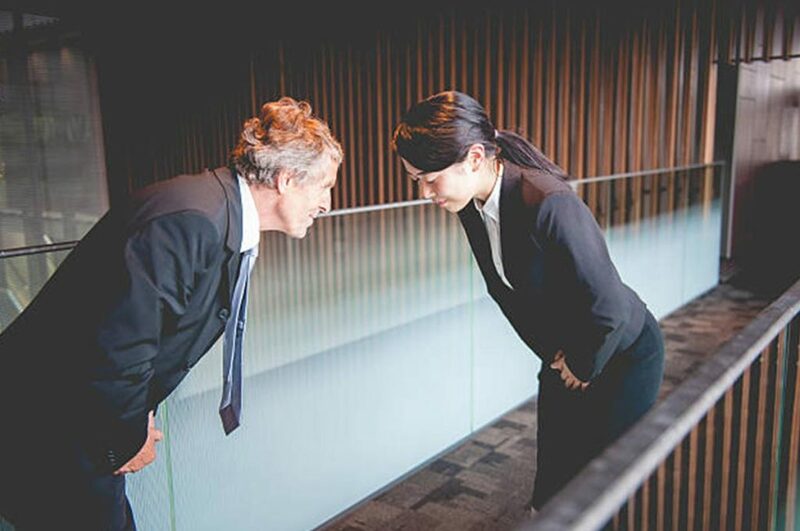 As a sign of respect, you should be at an even level or lower than the person you’re bowing to. Funny enough, Japanese people are known to bow even when talking over the phone to another person subconsciously, the same way some people may physically wave their hand when saying goodbye to someone over the phone. 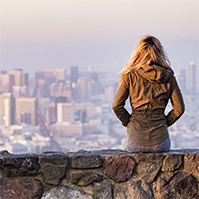 Expats living in Japan also have a fun time adjusting when they return to or visit their home countries, as they may bow often without thinking about it even when outside of Japan. In addition to bowing to other people to convey emotions, bowing is also a common practice at shrines throughout Japan. If you want to do a traditional bowing sequence at a Shinto shrine after giving an offering and ringing the suzu, you can either watch the locals praying at the shrine or just do a standard nirei-nihakushu. Bow twice in the keirei style (which we’ll go over later), clap your hands twice in front of your chest, then do a single saikeirei bow. This is to convey respect and ask for protection and guidance from the spirits and gods housed in the shrine. Why Do You Bow In Japan? When people bow in Japan, it is simply a physical representation of numerous phrases that many people use on a daily basis. In many countries, you don’t need to accompany a “thank you” or “I’m sorry” with a gesture, but in Japan natives are taught to do so from a very young age. 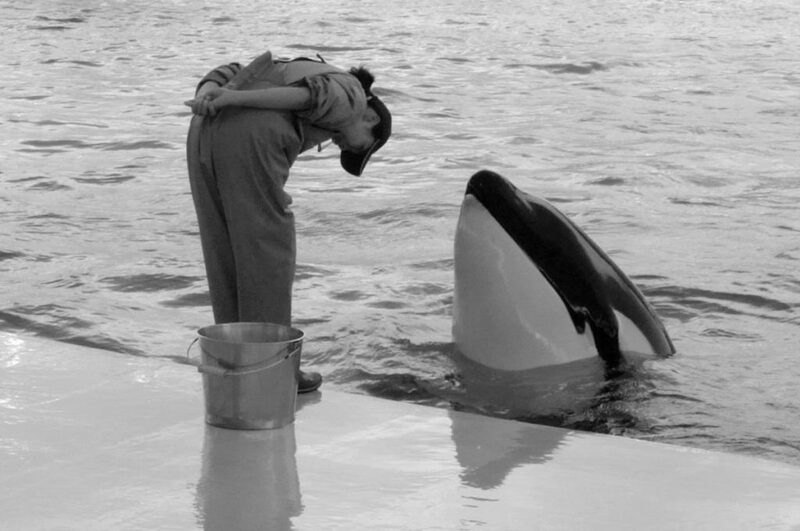 Bowing adds a level of respect and humility that words might not be able to convey on their own. Some say that the ambiguity of the Japanese language itself is what has led to the cultural phenomenon of excessive bowing. 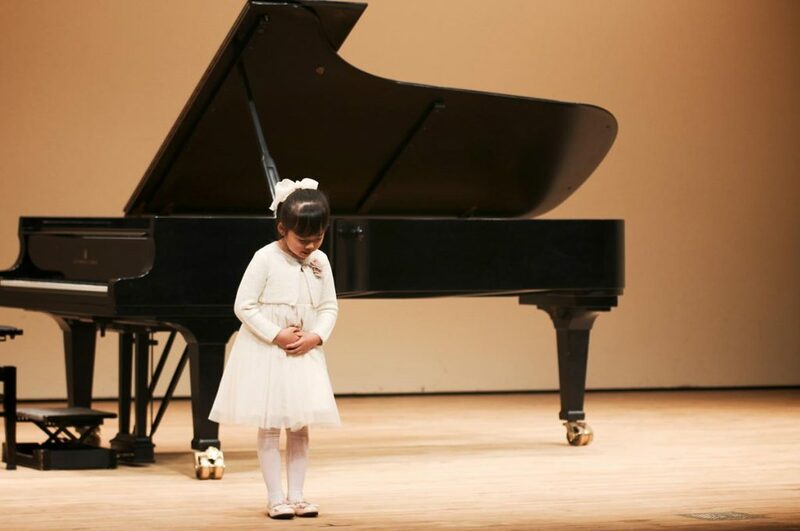 The act of bowing has many rules and stipulations that allow someone who was raised learning said rules to understand a deeper meaning to a simple statement simply by noticing how someone bows to them. Saying “I’m sorry” has different levels of apologetic feelings when the person is sitting and giving a slight nod versus when they are in the dogeza position on their hands and knees with their forehead touching the floor. This is likely the section that many people need the most help with. Bowing in Japan is such a vital component to maintaining peace amongst friends, colleagues, and even strangers that many people want to ensure that they are as polite as humanly possible when attempting a proper Japanese bow. The most important things to remember are to keep your back straight, your hands in their proper position (at the side for males, in front for females), and always look down as you bow. The three main types of bows used in daily interactions are: eshaku, keirei, and saikeirei. The eshaku bow is the least formal of the three bows, and only involves bending up to 15˚ while standing straight and bending from the waist. This bow is done for those you are friendly with, are equal ranking with, or people you know but not familiar with. Friends, coworkers, people that you know through mutual friends, and those working in service industry jobs are all perfect candidates for performing the eshaku bow on. This bow is also generally seen as a polite way to greet a friend or say thank you. One step above the eshaku bow, the keirei bow doubles the bending angle to 30˚ to show even more respect and humility. It is used to convey more gratitude or respect than the eshaku, but not an exorbitant amount. One of the most common situations where this bow is used is business meetings with clients, bosses, and potential partners. It is used to show someone of higher position respect and to show that you are humble and sincere. Service industry workers will often use this bow for customers when they enter, leave, or purchase an item. If you need a bow that shows extreme humility, gratitude, or apology, then you’ll want to perform the saikeirei . By bowing at a 45˚ angle, keeping your gaze on the ground, and holding the position for more than three counts, you convey an immense amount of respect and humility. The bend of the saikeirei can actually go as far as 70˚, but a bow of that degree is reserved for very serious occasions, such as meeting the emperor of Japan. Though it doesn’t happen often, it’s good for people to be prepared if they’re ever in a situation where a saikeirei bow is needed. It is, however, considered rude to use a saikeirei bow at inappropriate times, so don’t use it to jokingly apologize or be funny; you’ll offend instead of entertain. 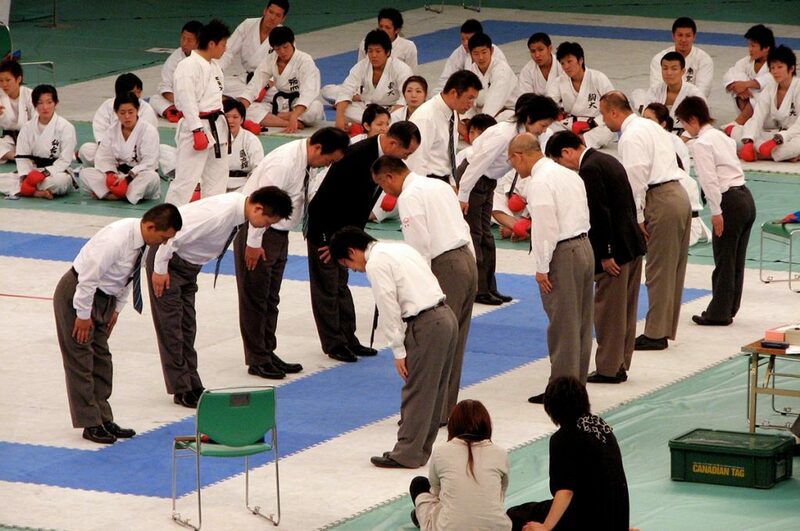 Though it may seem like daily life in Japan can cause severe neck and back pain, bowing is a relatively painless way to express respect, sincerity, humility, and discipline in addition to what you say. The main points to remember are that the deeper the bow and the longer you hold it, the more the bow means to the recipient. 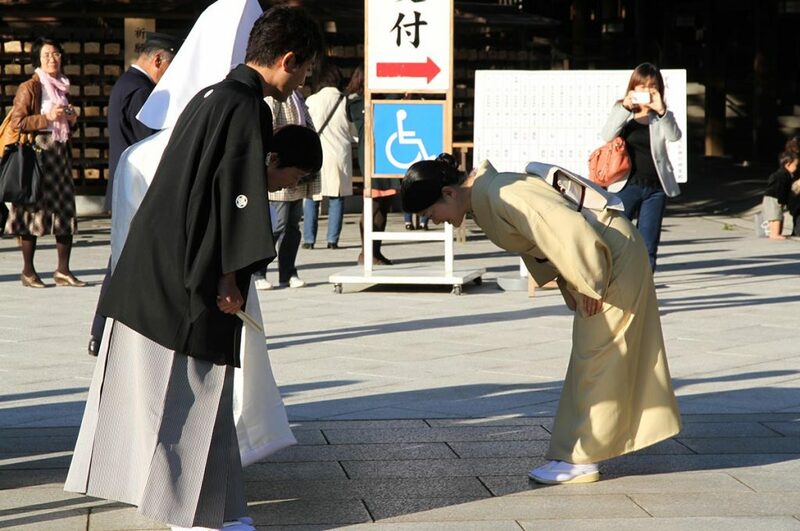 As a foreigner living, working, or traveling through Japan, don’t be afraid to show your respect and sincerity with the simple action of bowing! Now that you know how to properly bow in Japan, what about learning more about Japanese lifestyle? Check out what to do in case of an earthquake. 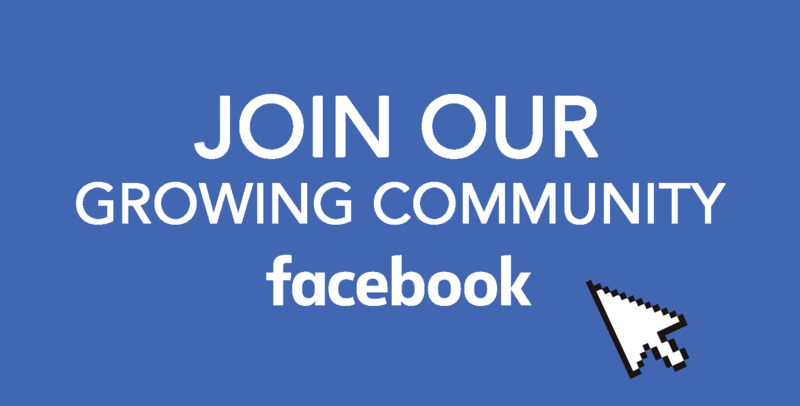 Also, join our Facebook group and share your Japan with us. Don’t forget to follow us on Facebook, Instagram, and Pinterest.